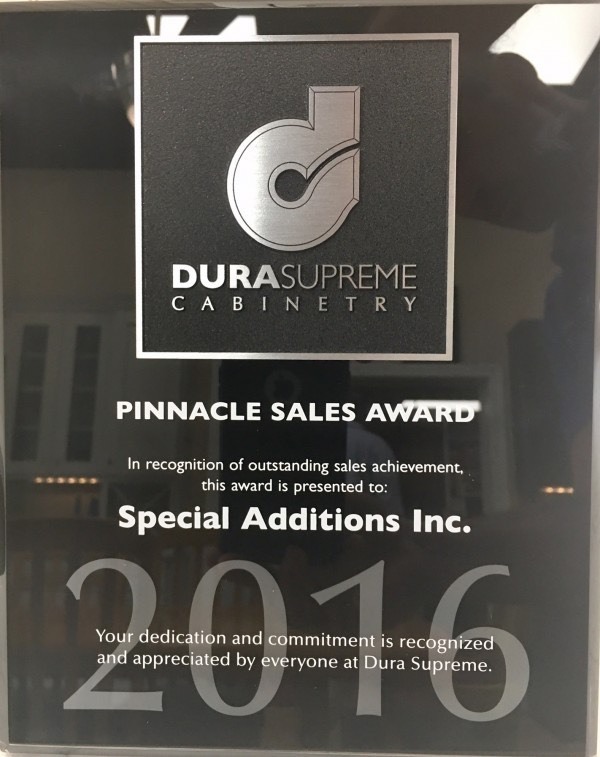 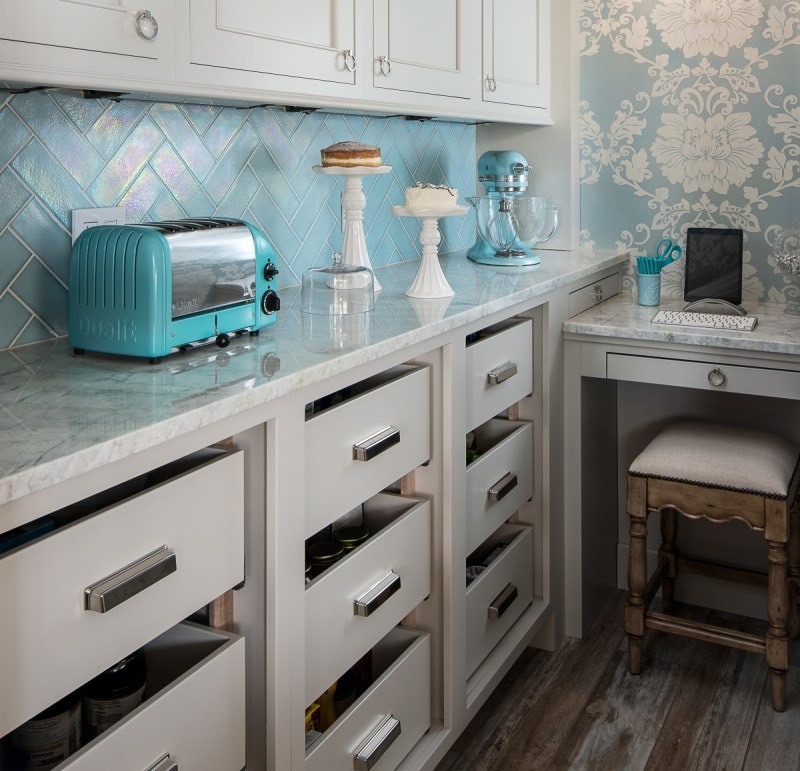 News Archives - Special Additions, Inc.
Dura Supreme: What is custom cabinetry? 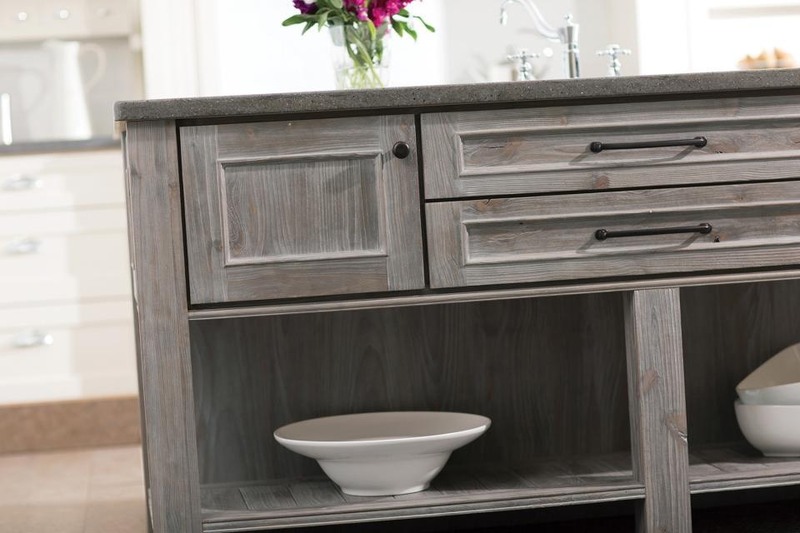 Dura Supreme discusses their approach to creating custom cabinetry in a factory setting. 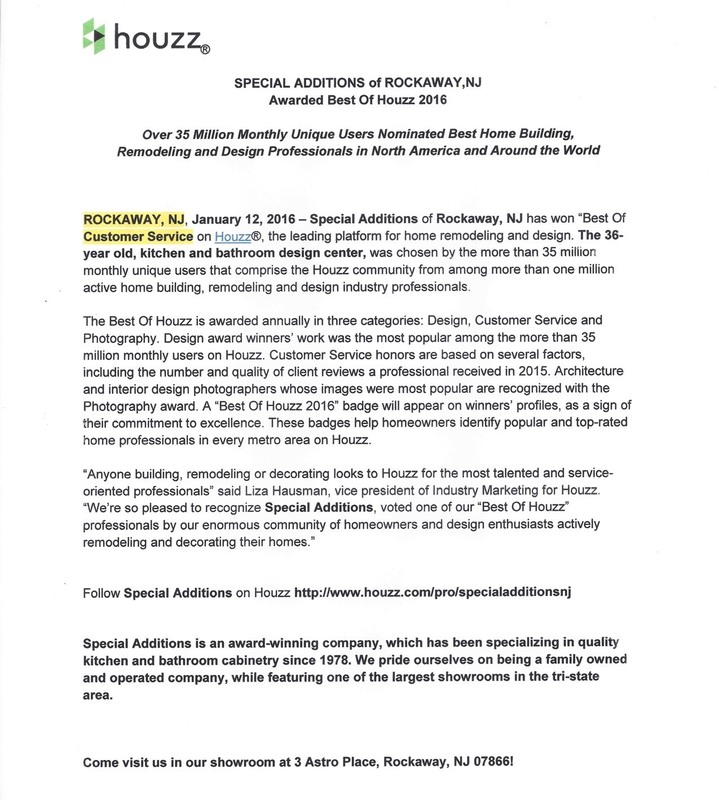 Read their blog post now. 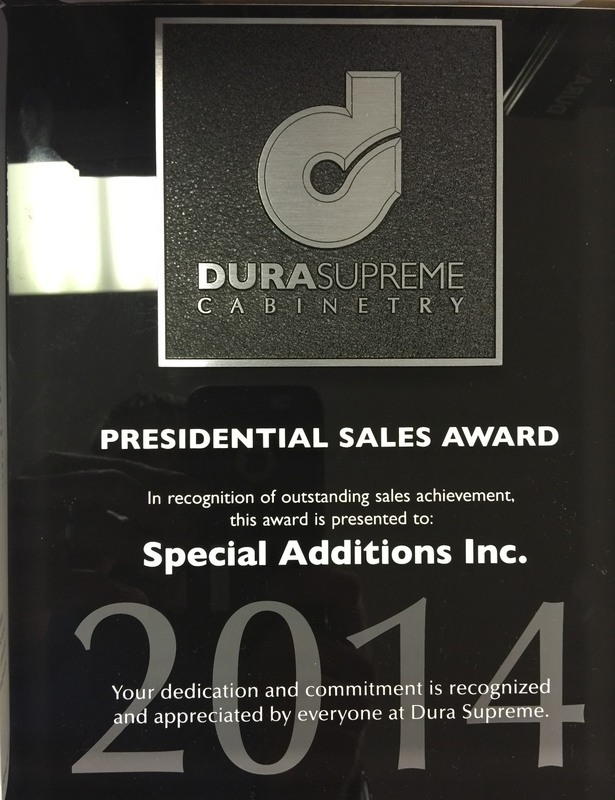 Dura Supreme Presidential Sales Award 2014! 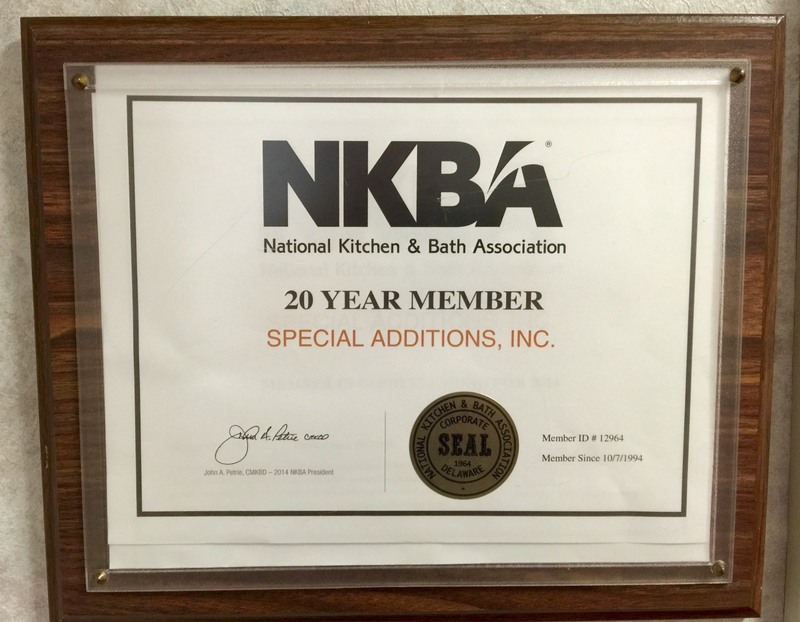 This year we proudly mark our 20th year of membership in the NKBA — The National Kitchen and Bath Association.